Google + new feature will provide endorsement to searched products by celebrities such as the Kardashian sisters. Google is planning a new advertising program that will show celebrity endorsement of products. Christian Oestlien, Googleâ€™s head of social advertising said that the company is currently testing the feature, which will appear under paid search results. During his presentation at the SMX Conference in New York City, Oestlien showed a sample screenshot in which a product, available in US department store Sears, appeared in search results with the endorsement of the Kardashian sisters. Some experts claim that Googleâ€™s move is an attempt to get rid of companies that offer illegitimate or fake products. 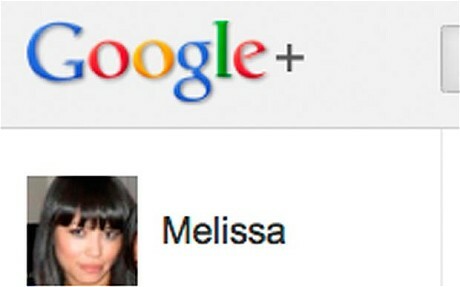 Under new Google Plus social network, celebrities will be able to â€˜+1â€™the websites they support. The feature is about to arrive in the US and will be available in the UK later. Google+, which launched in June, saw 25 million people sign up in the first few weeks of the service. However, growth is reported to have slowed in recent weeks, with some technology observers questioning whether the social service can reach the mainstream.